According to a report by a human rights group, since the start of Enrique Peña Nieto’s administration a journalist is attacked every 26.7 hours. Attacks and threats against Mexican journalists increased by 80 percent over the past two years, according to a report published Tuesday. Article 19, a human rights organization focused on the defense and promotion of freedom of expression, presented the report titled “state of censorship.” The document states that under the administration of President Enrique Peña Nieto, an attack against a journalist occurs every 26.7 hours, compared to one every 48.1 hours during the presidency of Felipe Calderon. 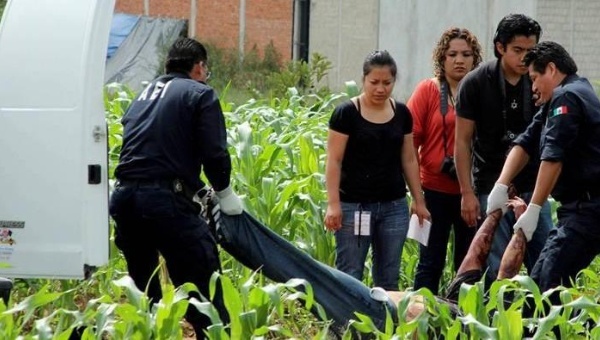 During the first two years Peña Nieto’s government there were reported 656 assaults, 10 murders and 4 disappearances, including 122 attacks on female journalists. 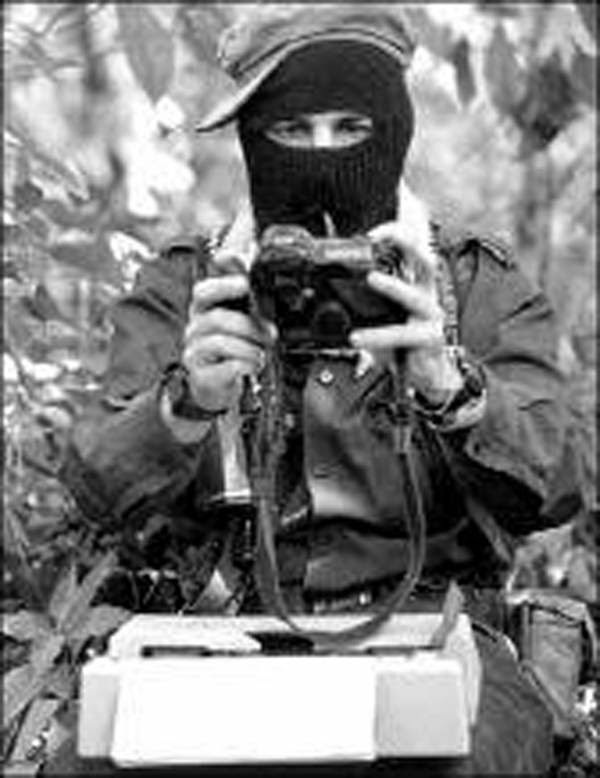 According to international organizations, Mexico is one of the most dangerous countries in the world for journalists with on of the highest levels of unsolved crimes against the press. Authorities say criminal organizations target journalists to silence the press in the areas they operate. “Fear, impunity and violence are things that are too common for the press in Mexico,” Article 19 said. Reporters Without Borders says at least 100 media workers have been killed since 2000, most of which remain unsolved.